Businesses with some element of B2B and retail sales of high dollar value goods, have unique omnichannel needs. CenPOS is the only omnichannel payment gateway that meets them. The critical needs are level III processing, interchange management, tokenization, EMV, 3Dsecure, tokenization, online payments, processor neutral, PCI Compliant credit card authorization form, signature capture, pin debit, and payments segregated from applications for PCI Compliance. Level III processing is nearly impossible to find for retail, however merchant savings are huge, and when battling low margins, it’s critical. Example of a low interchange rate a merchant transaction qualified for vs 2.65% without CenPOS. Interchange qualification is extremely complex, and the only way to manage it is via an automated system, which must be in the cloud to be current. It’s impossible to train or rely on employees to make the right decisions to mitigate risk and fees. For example, when a merchant key enters a transaction with other solutions, the transaction is ‘non-qualified’ because mag stripe data isn’t sent. CenPOS dynamically identifies the transaction requirements, and prompts for actions to ensure the merchant qualifies for the lowest card not present rate, which is usually lower than the non-qualified retail swipe rate. Variable recurring, fixed recurring, installment, and scheduled mixed payments are all available. Customers can manage their own tokens via the internet, which are instantly available to those with permission to the Virtual Terminal. 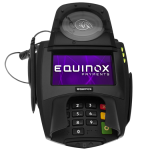 A lot of equipment is available that’s EMV chip card ready, but very few others can actually accept EMV today. 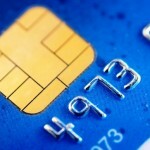 As EMV picks up steam, online fraud is expected to increase and 3Dsecure will help merchant mitigate that risk. Can you name how many independent gateways are certified for both? Per Visa Core Rules October 2014, merchants cannot request CVV2 on any paper form. 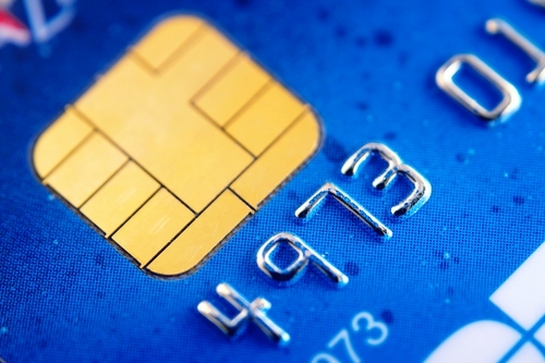 To mitigate risk, merchants need CVV2 (for the first transaction if stored). Online payments via a hosted pay page or electronic bill presentment and payment (EBPP) are the most secure way to validate a card so that card data is never accessible by employees. 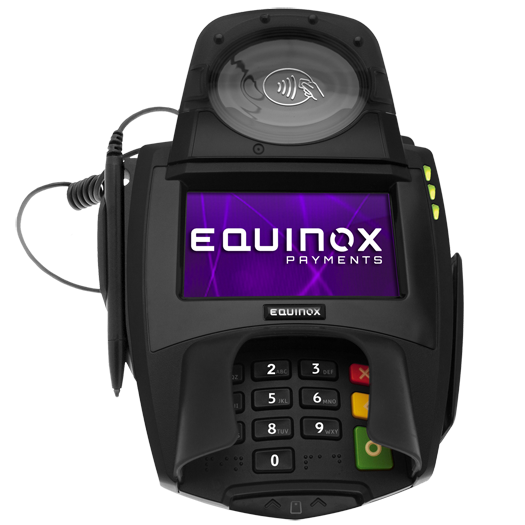 Companies want flexibility to choose their own financial processors, including merchant account processor. CenPOS is certified to processors globally. Credit card authorization forms have been a critical part of B2B process to ensure they won’t get burned with a chargeback at a later date. The problem is they’re a PCI nightmare and CVV2 can’t be on them. CenPOS automatically generates a PCI Compliant recurring billing authorization form that merchants can ask their customers to sign. Signature capture is mandatory for back office efficiencies for customer service, defending disputes to prevent chargebacks, and reducing audit costs. CenPOS solutions can be used standalone or integrated. Many connectors, modules and integrations are available as well as easy to implement API’s. CenPOS is uniquely the worlds only gateway to offer every solution above, critical for merchants to mitigate risk, reduce PCI compliance burden, and increase EBITDA. HVAC, building supply, electrical, industrial supply, truck, automotive, parts dealers, and appliance dealers are examples of high dollar ticket merchants that want the above solutions and more. This entry was posted in CenPOS, security and tagged 3dsecure, CenPOS, multilane, omnichannel, online payment solutions by Christine Speedy. Bookmark the permalink.